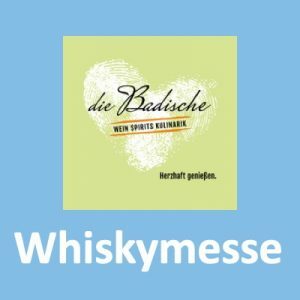 Dieses Jahr finden die Events vom 29.-31.05.2017 statt. 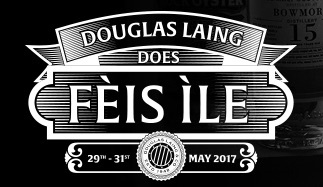 Meinen letzten Event mit Douglas Laing fand ich sehr schön: Douglas Laing: Aged & Unrivalled – Feis Ile 2015. 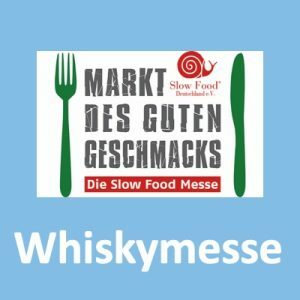 Eine Besonderheit dieses Jahr ist, dass man auch ein „persönliches Tasting“ buchen und sich so in kleiner Runde die Douglas Laing Abfüllungen vorführen lassen kann. 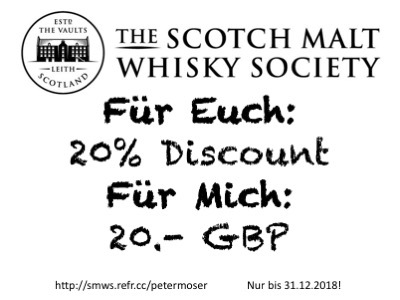 Hier die Events aus der Rundmail von Douglas Laing. Big Peat is a marriage of Single Malts from Distilleries on Islay, first created in 2009 by Fred Laing, our Master Blender. 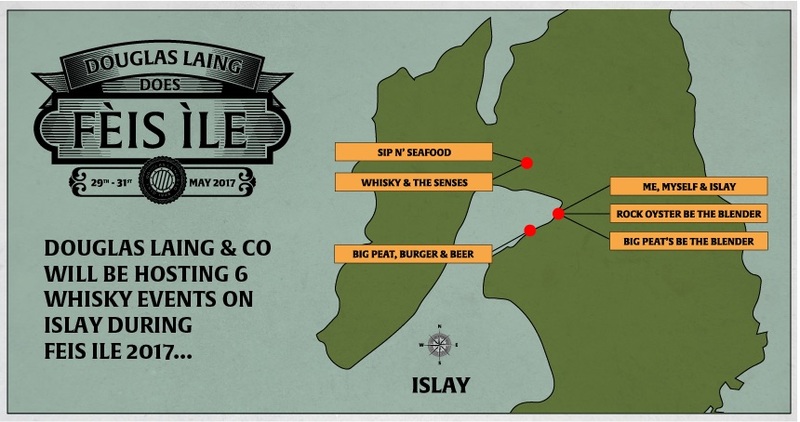 Join Douglas Laing & Co in the conservatory of the Lochside Hotel, looking out over the waters of Loch Indaal for our Big Peat themed evening of Malt madness! 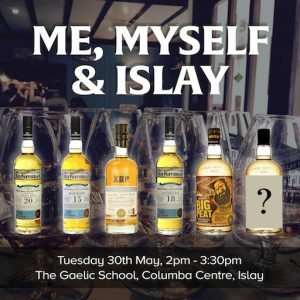 Our evening will kick off with a Whisky tasting where we’ll sample Big Peat, followed by three examples of his Single Malt component parts from Caol Ila, Bowmore and Laphroaig. We’ll then invite you to mix your own Big Peat Smoky Sour cocktail, which you can enjoy on the balcony area looking out over the waters as we fire up the barbecues (weather permitting of course!). 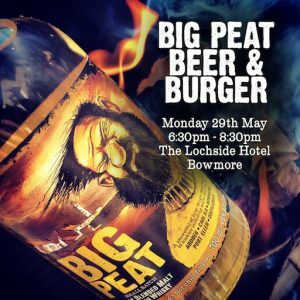 Dinner will then be served; a gourmet barbecued burger with one of a kind Big Peat BBQ sauce accompanied beautifully by a Limited Edition Big Peat Cask Matured Ale. Dessert will follow, which we will enjoy with a dram of our Big Peat Feis Ile Limited Edition – a powerful dram with a unique Sherry influence! 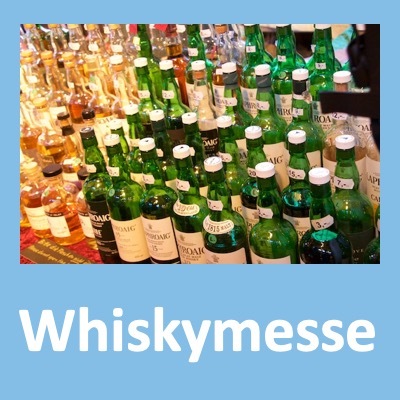 This promises to be a fun and informal Whisky paired dinner hosted in the comfortable surroundings of the Lochside Hotel, which boasts an impressive selection of 300 strong Whiskies! A band will be playing following our event, so we encourage you to stay with us and dance the night away! More information on the menu will be posted shortly, including vegetarian alternatives. Big Peat is a marriage of Malts from Islay’s Ardbeg, Bowmore, Caol Ila and Port Ellen Distilleries, first created in 2009 by Fred Laing, our Master Blender. Since then, the Big Peat recipe has remained Fred’s closely guarded secret – but how would you like to create your very own, one of a kind, Big Peat bottling? 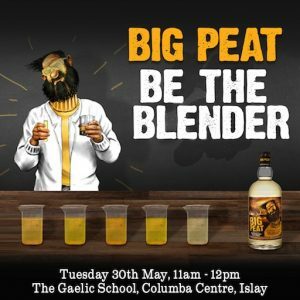 Attend our “Big Peat’s Be the Blender” masterclass, and you’ll do exactly that. 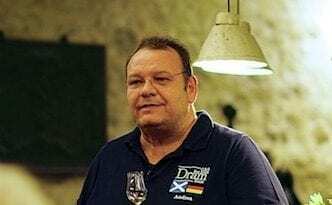 Join our Global Malt Ambassador Jan Beckers, as we sample Big Peat, then nose and taste Single Malts which make up his component parts from Distilleries on Islay. You are then invited to marry these Single Malts together to create your own unique Big Peat bottle to take home. 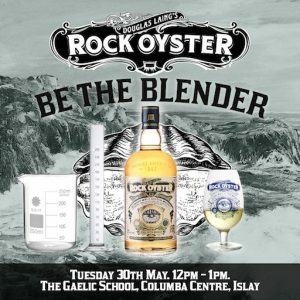 Following the success of our Big Peat’s Be The Blender Masterclass, we are pleased to introduce the first ever Rock Oyster Be The Blender Masterclass. Rock Oyster contains the finest Malt Whiskies from Scotland’s Whisky islands, including those distilled on Islay, Arran, Orkney and Jura. Led by our Global Malt Ambassador, Jan Beckers, those attending our Be The Blender Masterclass will sample Rock Oyster, followed by each delicious component part. 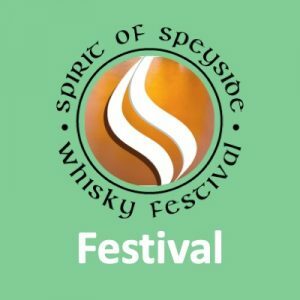 You will then be invited to blend your very own marriage of these Single Malts, and take your unique 50cl bottling of Rock Oyster home. Established in 1948, Douglas Laing and Co celebrate our 70th anniversary in 2018. 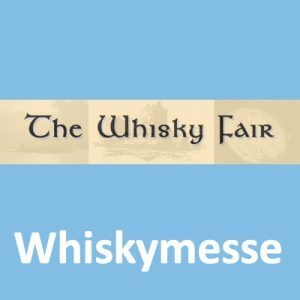 Join us as we time-travel through the past 70 years, learning about landmark moments for the Scotch Whisky industry, Douglas Laing & Co and Islay’s wonderful distilleries as we go. 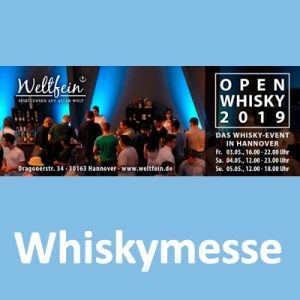 With special commentary from our Master Blender, Fred Laing and hosted by our Global Malt Ambassador Jan Beckers, we will sample six wonderfully rare Whiskies during this session, including our XOP Port Ellen 33 Years Old and our first batch bottling of Big Peat Islay Malt Scotch Whisky. Join us as we journey through Scotland’s Whisky regions, tantalising each of your senses with the finest Single Cask Whiskies and food as we travel. 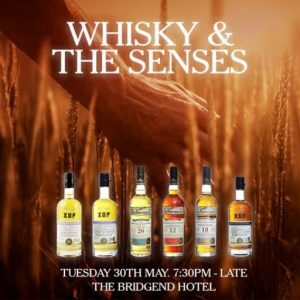 Experience the epic landscapes of the Lowlands, Speyside, Campbeltown, Highlands, Islands and, of course, Islay, through sight, smell, touch, sound and taste, from the comfort of the Bridgend Hotel dining room. 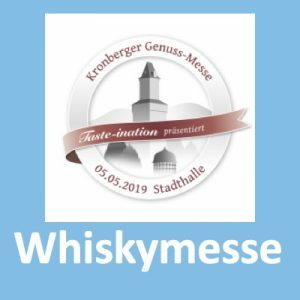 This promises to be a fun, intriguing and memorable Whisky paired dinner that excites the senses and challenges your expectations! More information regarding the menu will be posted soon! 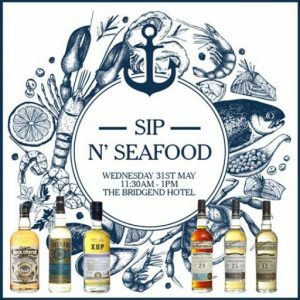 Join us for brunch at the Bridgend Hotel where we’ll be enjoying a selection of 6 aged and rare drams, beautifully paired with the finest seafood from Islay. Get into the maritime mood with a dram of our Rock Oyster Island Malt Scotch Whisky on arrival and enjoy the Bridgend gardens in the sunshine – weather permitting of course! Enjoy a spectacular selection of the finest Islay seafood, including Islay Crab, Langoustine, Oyster and Scallops, individually paired with three mouth-watering maritime Single Cask Single Malts aged between 6 and 24 Years Old. A selection of miniature desserts will then be served, “afternoon tea style” accompanied by two aged Single Grain Scotch Whiskies.